The first year I was on the farm I put up a bird feeder. I stopped filling it once I realized that there were thistle seeds in most commercial bird feeds. Even now, years later, I sometimes run across this . . . . 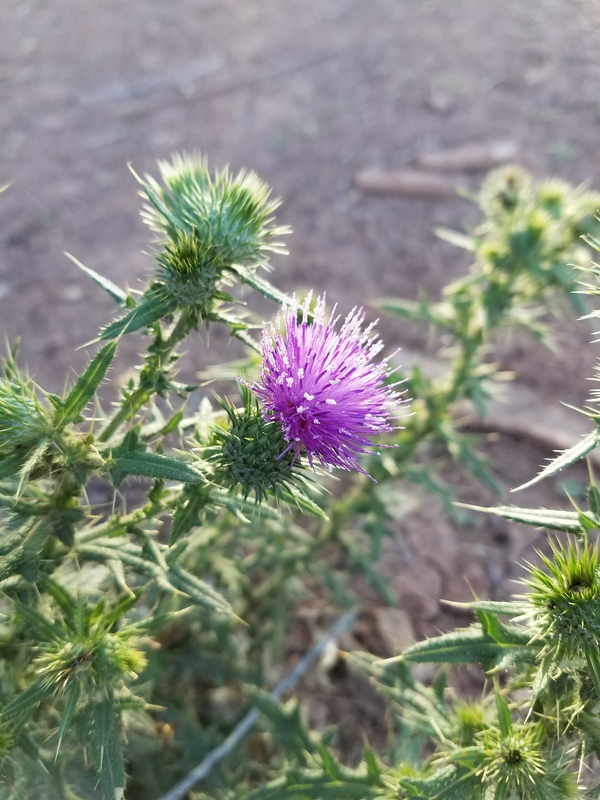 Milk thistles have medicinal value. Check it out. 🙂 good luck.